The Denver Nuggets landed themselves a premiere player in Michael Porter Jr, whose been considered one of the most talented players in the 2018 draft class, if not the most talented. If not for his back injury, Porter may have been the No. 1 pick in this year’s draft. But certainly the injury is a major note that Denver will need to be careful with. 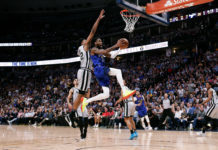 In an interview with Eric Goodman of Mile High Sports AM 1340 | FM 104.7, Nuggets President Josh Kroenke says that they were surprised that Porter was even available for them at No. 14 and thinking of the future, Porter Jr. was a no-brainer. 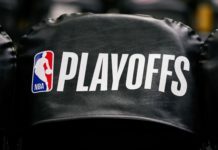 Denver is going to be patient in how they handle Porter, it’s unknown what timeline Porter Jr. could be on, but certainly, the long term view is going to be pursued. 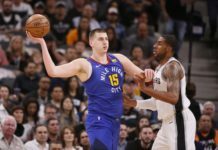 Back injuries can be scary and the Nuggets are going to make sure he checks every box medically before they let him hit the court. “We are going to sit down with our coaching staff, sit down with our training staff and genuinely figure out what the best path is if that is playing next week or next year,” Kroenke continued. 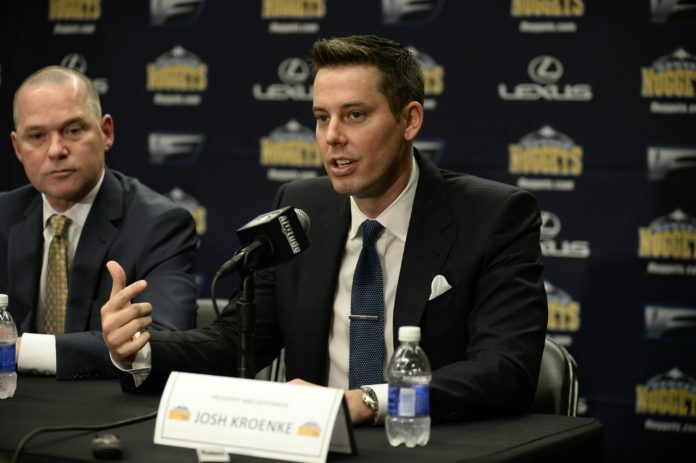 Click here to listen to the full interview with Josh Kroenke, including more about Porter Jr.’s timeline and more. Catch Afternoon Drive with Goodman and Shapiro every weekday from 4p-6p on Mile High Sports AM 1340 | FM 104.7 or stream live any time for the best local coverage of Colorado sports from Denver’s biggest sports talk lineup. Download the all-new free Mile High Sports Radio mobile app forApple or Android.